Here at Graylaw Freight Group, we have a wealth of knowledge and expertise with over 30 years of experience. individual business needs and requirements by providing you with a personalised distribution solution. Graylaw Freight Group don’t only deliver to you, but to your customers too! We offer flexible freight distribution services across Europe, by land, air and sea. With a “can do” approach, you needn’t worry about your products being distributed effectively – we ensure your products are distributed in good time! Our distribution services can be adapted to suit your needs specifically. We have transport methods that are ideal for products that have to be stored under controlled temperatures – foods or pharmaceuticals, for instance. Our services are second to none, and we pride ourselves on providing only the best quality to guarantee you receive exactly what you’re looking for. 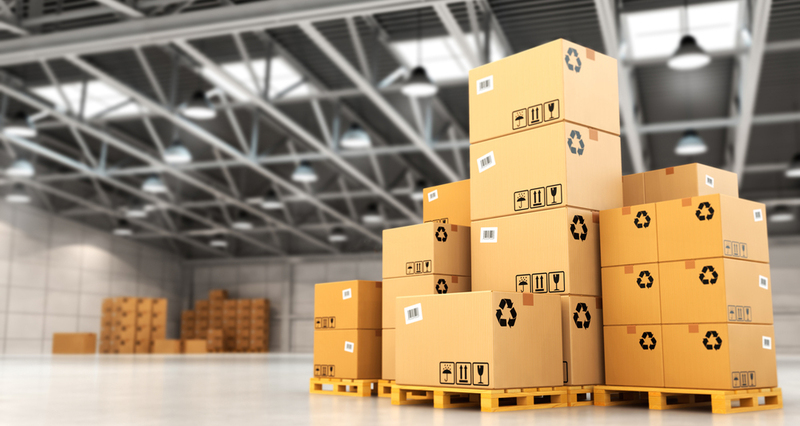 In addition to this, we also have expertise in handling and warehousing products for distribution, so you can rely on us at Graylaw Freight for your products remaining in excellent condition during transportation. Don’t hesitate to browse our complete range of distributional services today!